SSAFA, the Armed Forces charity, supports the person behind the uniform; any time, in any way, and for as long as needed. Every year, SSAFA helps more than 73,000 people from the Forces family get back on their feet; those currently serving, reserves, veterans and their families. Support is there for people at any stage in their military career; from the youngest recruit to the oldest veteran – no one’s service is ever forgotten. SSAFA gives hope, help and personal support for as long as it takes to get that person’s life back to where they want it to be. Through SSAFA’s UK-wide branch network, the Armed Forces charity has more than 5,000 volunteers. 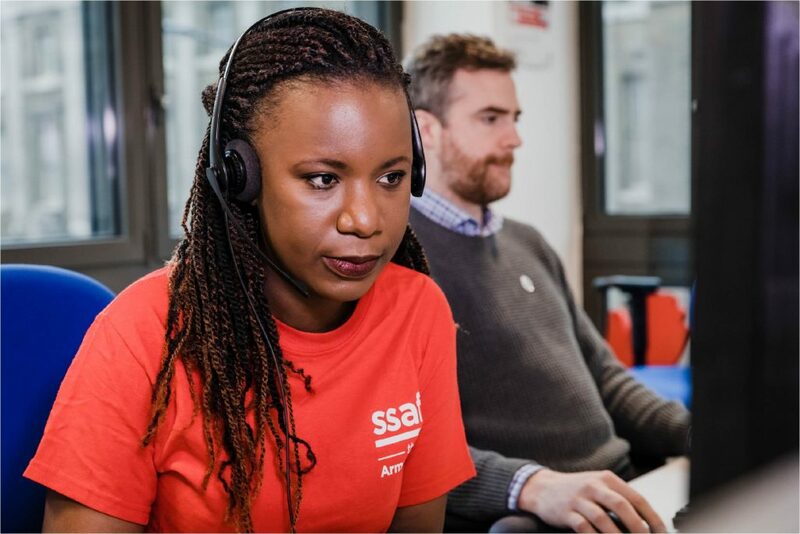 Of these, more than 3,000 are trained SSAFA volunteer caseworkers who provide personalised, face-to-face support to those in their local area. SSAFA’s trained welfare advisors and volunteers work with each person to find out exactly what they need. Once assessed what is required, they will help the individual or family access the required assistance. They may just need someone to listen. More often than not, the SSAFA advisors and volunteers put them in touch with the support services. They need to help them get their lives back on track. Whether it’s financial, practical or emotional, SSAFA provides the right kind of support – ensuring independence and dignity are protected at all times. It's easy to donate your leftover holiday cash; Simply fill out our charity exchange form and send it along with your currency to our London office. We will exchange all currency, coins and notes, foreign and domestic, and donate the exchange value plus 5% extra to SSAFA the Armed Forces charity. How much of my donation goes to SSAFA the Armed Forces charity? We donate the complete exchange value plus 5% extra to SSAFA the Armed Forces charity. There are no fees, neither do we subtract any commission. You will receive a confirmation email, containing the amount donate. We will share this information with SSAFA the Armed Forces charity. You can donate any coins or notes, foreign or domestic. 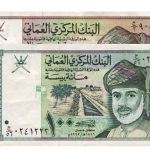 We will exchange whatever currency you send us and will donate the combined exchange value plus five percent extra to SSAFA the Armed Forces charity.